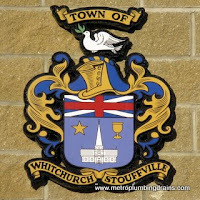 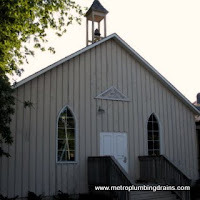 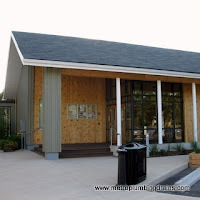 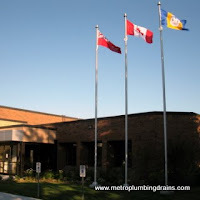 Metro Plumbing and Drains provides all commercial and residential services that are related to plumbing and draining systems throughout the entire Greater Toronto Area, including Stouffville Ontario. 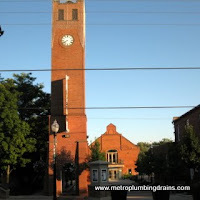 Our team of professional plumbers are able to fix anything in world of pipes and drains. 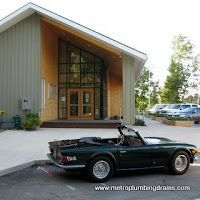 With years of plumber experience under our tool belts, we can confidently take on any plumbing related project guaranteeing quality results upon completion. 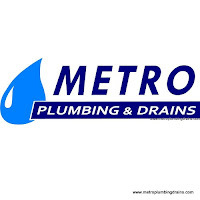 Our team of professional plumbers values and respects our customers’ time and money, therefore every plumber at Metro Plumbing and Drains ensures best repairs results, completed in the shortest time possible.